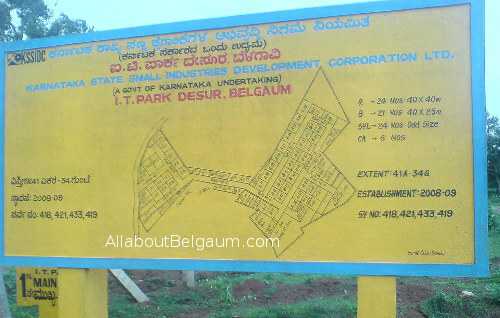 The IT (Information Technology) park built in Desur has never taken off from its basic incubation stage. 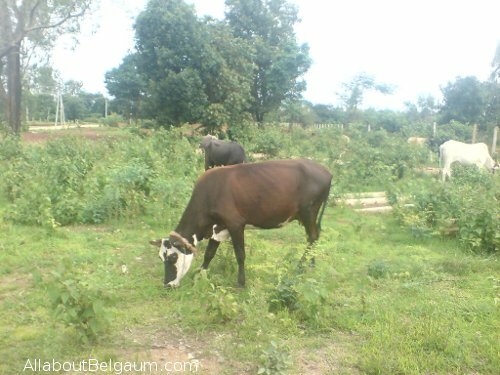 Designed and conceptualized in 2008-09 by KSSIDC, the 41 Acres 19 guntas is nothing but a grazing ground for cattle. 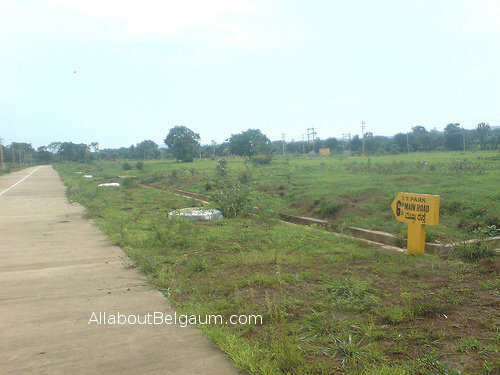 The 42 acres land that has been used for this park has now all the basic amenities required like roads, water etc. The road leading to the park been also made. But no big companies have opened shop here. We hear that a few local companies have been alloted plots but no one had the courage to open its offices there due to various reasons. On the other side the other business want space and have no land. The Belgaum chamber recently told the same to DC Jayram and the DC has now asked KSSIDC to prepare a new plan and open the park for other businesses as well. Currently this park is reserved for IT related businesses only. The said land belongs to the State government and has been reserved for IT only, hence the State govt will have to change the land usage of the same only after that can the District administration allot plots for other businesses.